02 Night accommodation in 3* Hotel Manali. 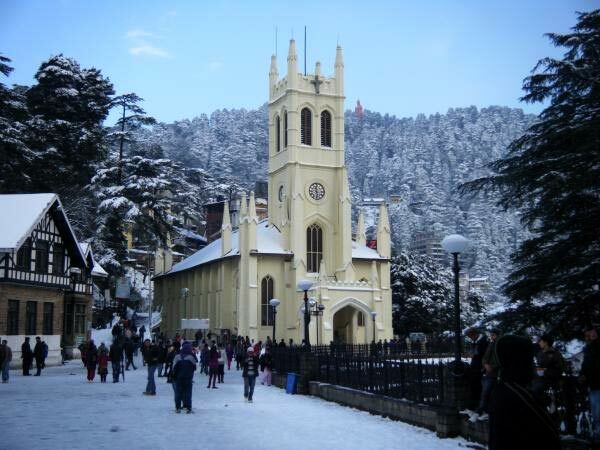 Next 02 Nights accommodation in 3* Hotel Shimla. Arrive in Manali and later, check in at the hotel. 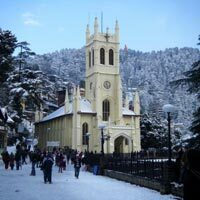 Later, explore Mall Road, Manali Sanctuary, Tibetan Monastery and Hadimba Temple. 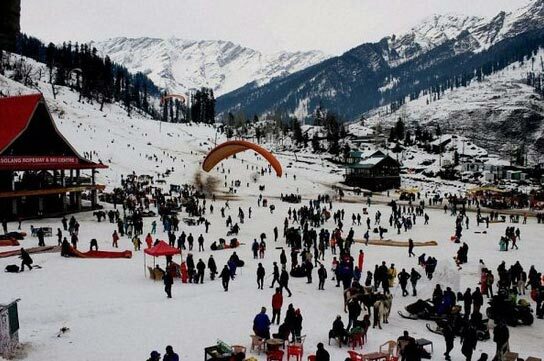 Enjoy your overnight stay in Manali. Enjoy a mouth-watering breakfast and later, embark on a trip to Kothi Gorge, Solang Valley and Gulaba. After a fulfilling trip, enjoy your overnight stay there. You can also visit Rohtang Pass at individual expense. Pack your Bags and get ready to board.